“Following the prolonged economic turbulence of recent years, very few people would blame retailers for ‘batting down the hatches’ with a focus purely on survival and consumer spending uplift. Many would assume an environmental conscience is the least of their worries. But the retail sector is an innovative arena. This goes some way to explaining why a growing number of organisations are becoming ever-more proactive and considered in the management of the ‘waste’ they handle. And this isn’t just the case among bigger brands. The reasons for this are multi-faceted. There are reputational benefits, given consumers are becoming increasingly discerning. In June 2014, for instance, Trade Extensions reported that whilst price does largely influence decision making, 80% of consumers believe it important for companies and brands to behave ethically. ‘Green’ practices will therefore help attract and retain customers. It is the right thing to do too – we all have a moral obligation to help protect the world’s resource security. However, following a sustained period of squeezed margins, it would be understandable for a commercial incentive to also be sought. So what is the business case for smarter waste handling, if analysing a retailer’s approach purely in terms of pounds and pence? If ‘Top Retail’ handles 13 tonnes of loose cardboard packaging waste per month, for example, incurring £325 fees p/month for skip collections and receiving no material rebate, the ‘waste’ is purely a commercial expense. 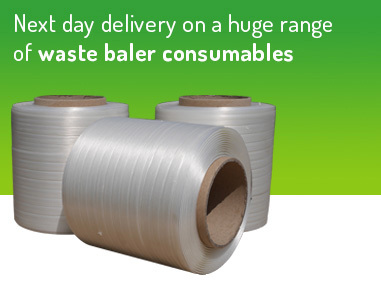 However, a baler suitable for this material stream could be leased for £229.88 p/month. In that time Top Retail could produce 26 mill size bales, which, could be sold for a minimum of £45 per tonne or £585 in total. 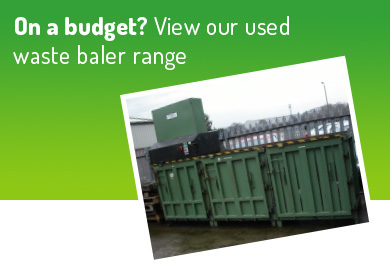 The £325 p/month skip savings, less the cost of the baler, leaves £95.12 p/month spare. 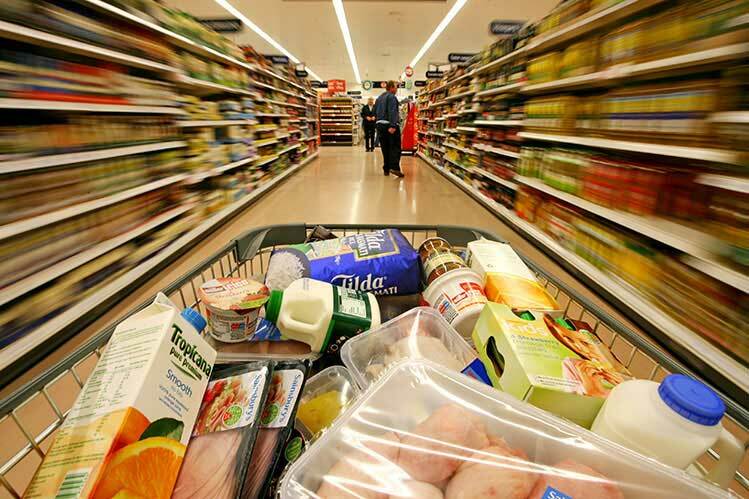 When added to the newfound revenue yield, Top Retail is £680.12 p/month better off. The waste handling process is no longer a financial drain. What’s more, if the baler was purchased outright at £7,750, this investment would be recouped in only eight and a half months. The bigger the waste volumes and the more frequent the waste collections, the greater the savings. If the resources can be reinserted into the retailer’s business model under the mindset of the circular economy, the benefits are even larger. Given such financial incentives, it’s no surprise that retailers are doing more to process their materials internally before a waste management contractor gets involved. And technological innovation in recycling means there are increasingly varied waste handling solutions available for organisations of all sizes. 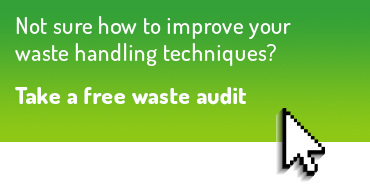 Are you a retailer interested in improving your approach to waste handling and recycling? 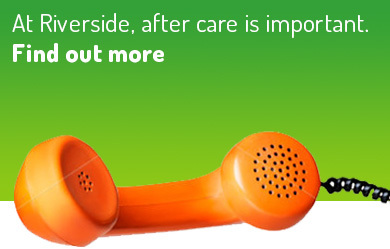 Contact us to learn how we can help, for less investment than you think. 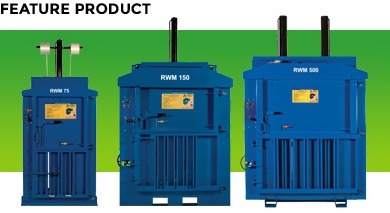 Call our team of waste baler experts on 01423 325038 or email sales@wastemachinery.co.uk.